You’ve chosen your blog’s name and started posting stories; your only followers are your friends. Well, that’s okay – at first. However, you’ll need to expand. The web contains a bunch of articles about this, but here we’ll talk only about promoting your travel website on Facebook. 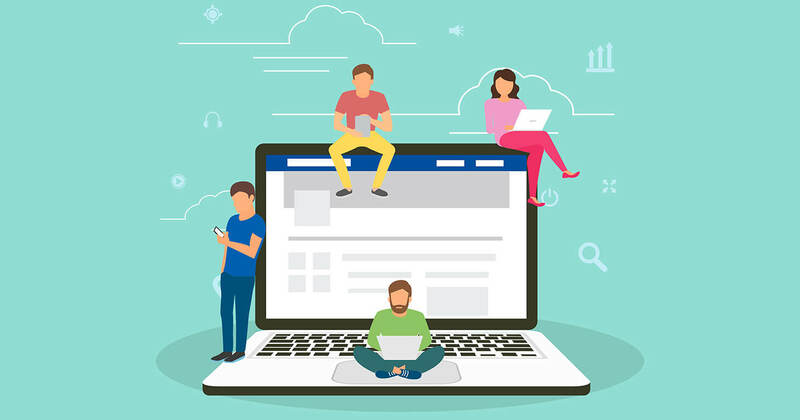 The social network is a great source of traffic for your travel blog, as in 2019 it had more than 2 billion users. Let’s discuss these and other aspects in more detail. First of all, create a stand-alone, dedicated page for your blog. Highlight its URL in your personal accounts on different social networks so your followers know you have a blog. These will be your first readers. If they like the blog, they will share the link, driving more readers to you. Leave quality comments on other blogs. The more comments you leave, the more people will spot them. If other people like your comments, they will want to read more of your writings. Also, you and your blog friends can agree to promote each other. Post on Facebook groups. Find a few of the most popular ones and share your links there. You can write some posts there, but comments are a better place for links; let’s not spam the timeline too much. For a travel post to go viral, it should either cause awe or give advice, tips, or warnings. It definitely must be inspirational, so, obviously, it shouldn’t be written in a cold-blooded manner. As we already wrote, people like the life stories of other people. Make the post vivid so it is interesting to read. To interest readers, establish an emotional connection with them. Make your posts stand out among thousands of similar ones. Here, keywords are your best friends. Start by creating an SEO list. Again, Google is here to help you. Start typing a phrase into Google search and choose one of the offered autofillings. Look up a few of them and scroll down to “related searches”. Now take all the searches that are most relevant to your particular case and put them here – Google Keyword Planner. The tool shows the amount of traffic every phrase drives. It’s as simple as that; you just have to formulate your list based on its output. Facebook is a place where visuals are more valuable than text. If your post has a nice visual touch, you can be sure that it won’t stay unnoticed. What if you aren’t traveling right now? You still need to continue your blog, as people tend to unfollow blogs that are not updated for long periods of time. Write about your city. Even if you don’t find it very interesting, rest assured that other people want to visit it. Make ‘How to’, ‘What’, and ‘Why’ posts for them. On average, such posts earn more than 5k reposts. Facebook allows you to select who will see your ads. You can choose people according to age, gender, interests, and location. Some say headlines are more important than the article itself. Mostly, they are correct. 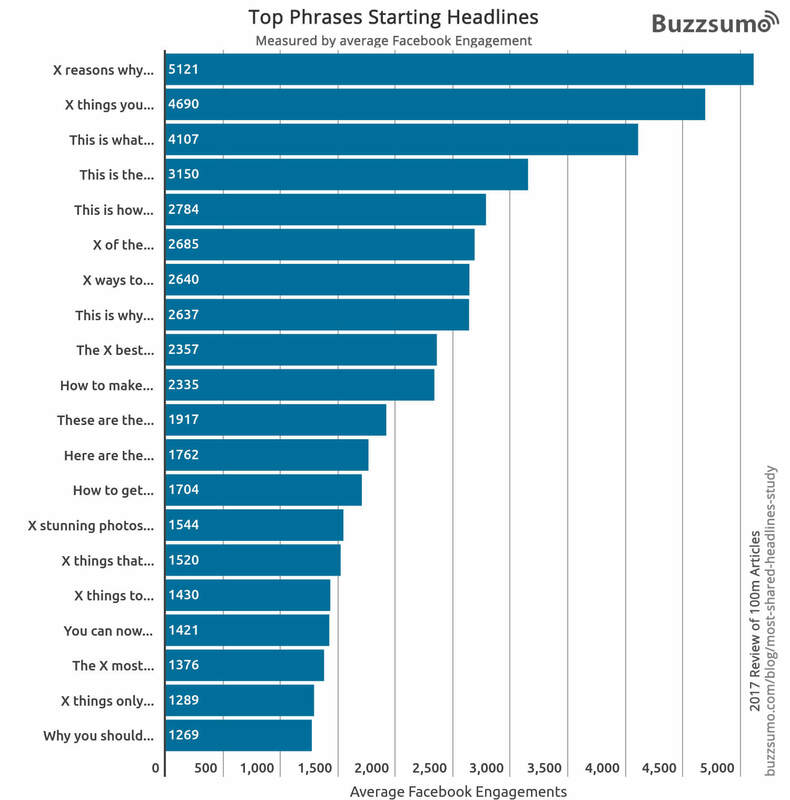 Only 20% of people who read a headline tend to continue reading the article. For that reason, you should make the headline captivating. How? 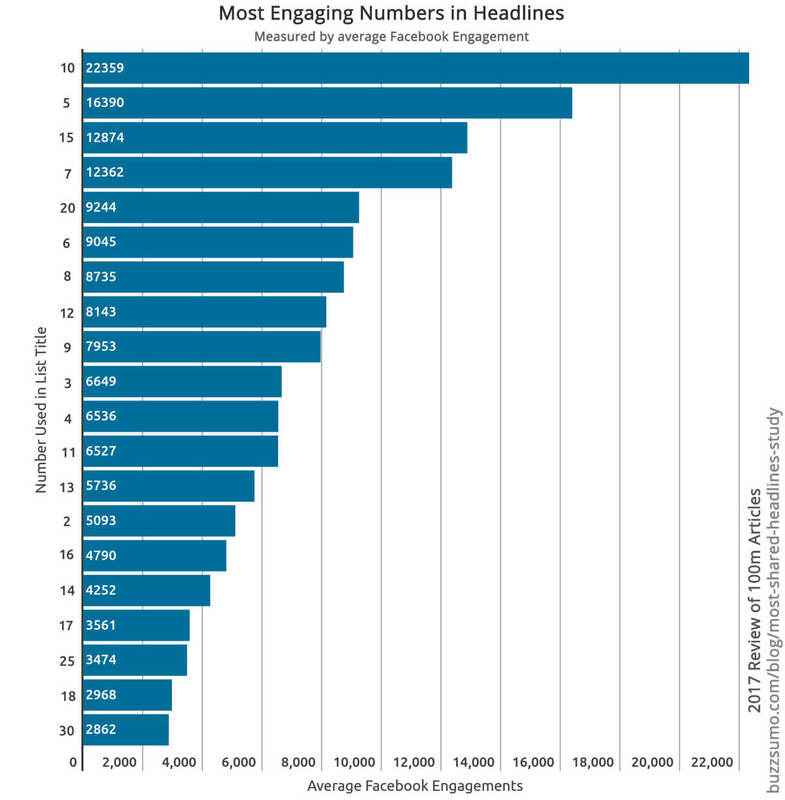 The best way to capture people’s attention is to use the most popular and relevant headline beginnings. Here is a list of them, with the number of Facebook engagements. An audience interested in travel will appreciate articles like “The Secret To Finding Cheap Hostels in Italy”. For a title to be captivating, it should be creative. It’s even better if the title evokes an emotional response. The best solution for a blogger here is to add humor or even puns. Make the title short and ensure that it contains the article’s main idea. Writing irresistible copy is just like writing headlines – it shouldn’t be long. You can include a short quote; a few sentences describing your blog post would also be enough. Make the copy conversational. Ask a question. An open-ended approach makes people curious. We always want to find the answer, especially if it relates to our hobby. Skip the link. Before posting your Facebook status, delete it. You’ll still have a clickable picture. Demonstrate more, educate more, and more people will share it. 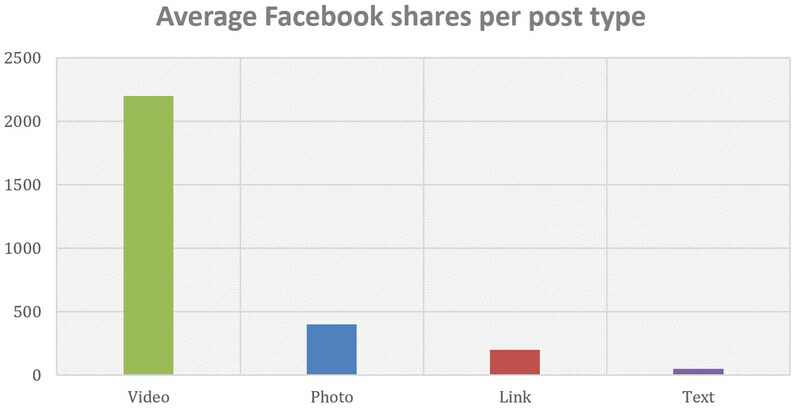 And there’s a pattern – the more shares and viewers you have, the cheaper it gets. An image in an ad is the first thing a person sees. For that reason, it must be gripping. Make one on your own or buy it, but don’t use stock images – people are sick of them and won’t take you seriously. If you want to try creating your own, remember to avoid small details and use high color contrast. Emojis can be found everywhere – in text messages, posts, and web articles. There are even high-budget animated cartoons dedicated to them. Emojis help express our feelings when we can’t find proper words, or simply when we are running out of characters while writing a message (for example, the symbol limitation in Twitter). Furthermore, because they are a visual medium, emojis tend to draw people’s attention, which works in a bloggers’ favour. An A/B test showed that posts with emojis get about 10% more reposts than those without them. However, it depends, so be careful while choosing an emoji; don’t use too many of them. If you do not what headline or image to choose, this split test will come in handy. (Use either Facebook Ads Manager or AdEspresso.) Create two similar posts that differ in terms of only one item (for instance, the same image and description but different headlines). 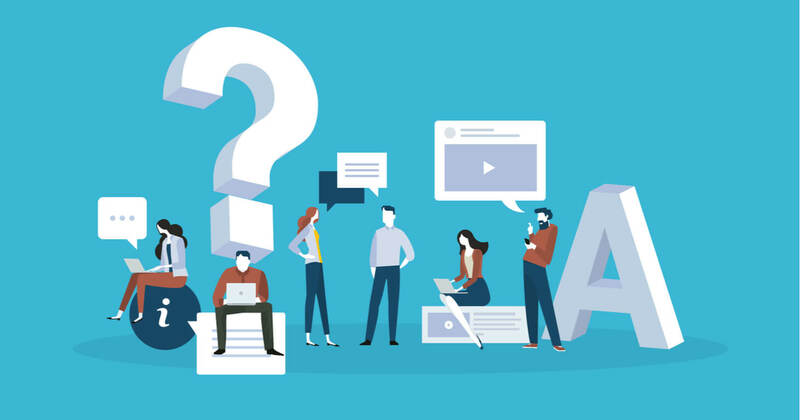 An A/B test provides your audience with different options. At the end of the test period (which should be more than 3 days but less than 14), you will get the statistics. Thus, you know which post people favor. Managing an inefficient ad is expensive, but the tool can help you save a significant amount of money. Because there is no minimum budget, you can experiment with it every day. Eventually, Facebook will split it equally. Hence, the amount you spend on ads depends only on your wallet and your confidence. 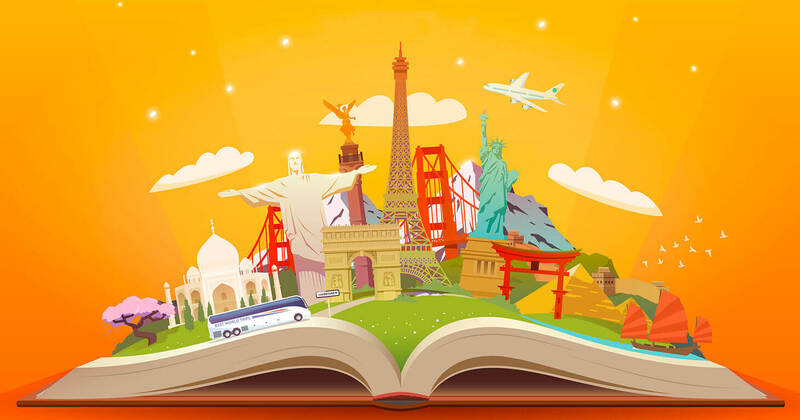 For your travel blog to gain popularity, you must promote it. The best way to do this is on a social network. However, this is a holistic thing. First, you need to drive traffic to your Facebook page. 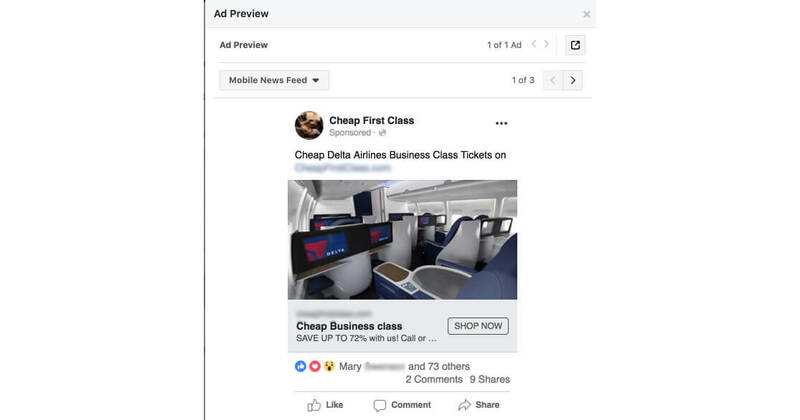 Leave posts in Facebook groups, use paid advertisements (which, by the way, would be like killing two birds with one stone, because this also drives traffic to the blog), update often (but not too often) and engage with users. Nobody likes arrogant people or to be ignored. Reply to comments; don’t create only the illusion of a conversation in a post. 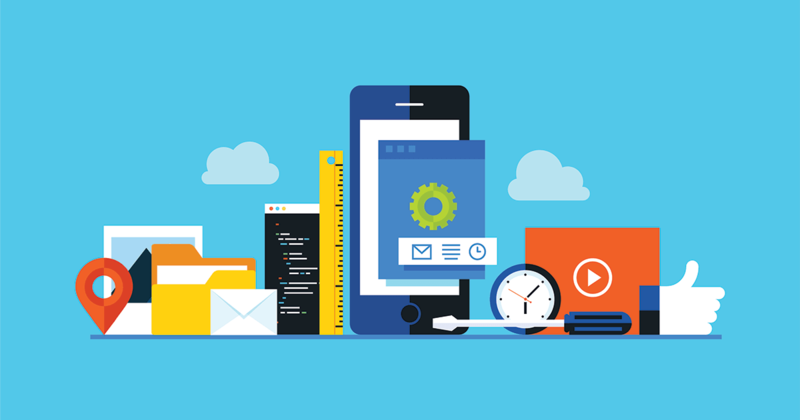 On January 31st along with Go Mobile we held a webinar “Mobile marketing: Things you did wrong”. On this page we have collected answers to all questions from the webinar. If you want to see recording, please use this link. A mobile application based on the Travelpayouts SDK can be localized to any language. Partners can use developments of the affiliate network for their own products. To do this, you must join the affiliate program, read more about SDK and break through to the international market. Kiwitaxi has undergone an important update. The website and affiliate tools now support two new languages: Portuguese and Polish. We kindly invite everyone to discover new non-English markets. Even if you do not speak these foreign languages, with our guidance, you will be able to earn an income in countries that speak Portuguese and Polish, in addition to English markets as before.